Travis Scott is letting the world know that Rihanna let him smash. 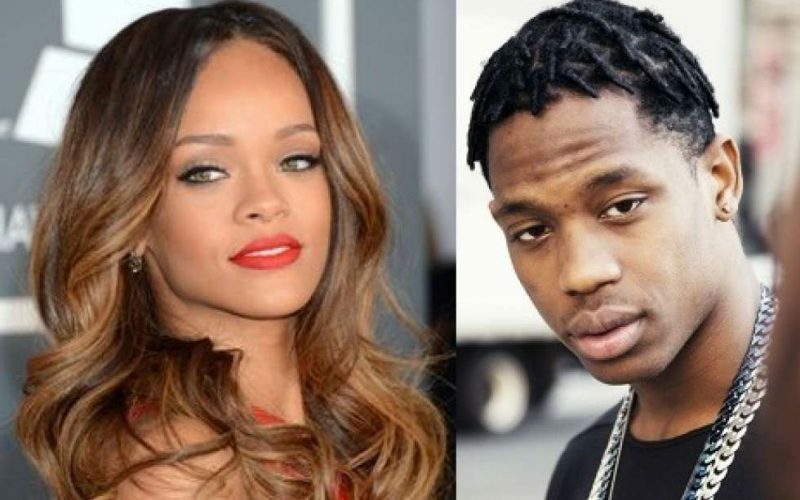 Rihanna and Travis Scott have been a hot topic on social media over the last two weeks. 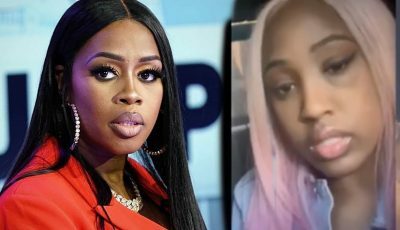 Things are looking like it’s heating up between the two after the “BBHHM” hitmaker was spotted at all of the rapper’s shows in New York City last week.